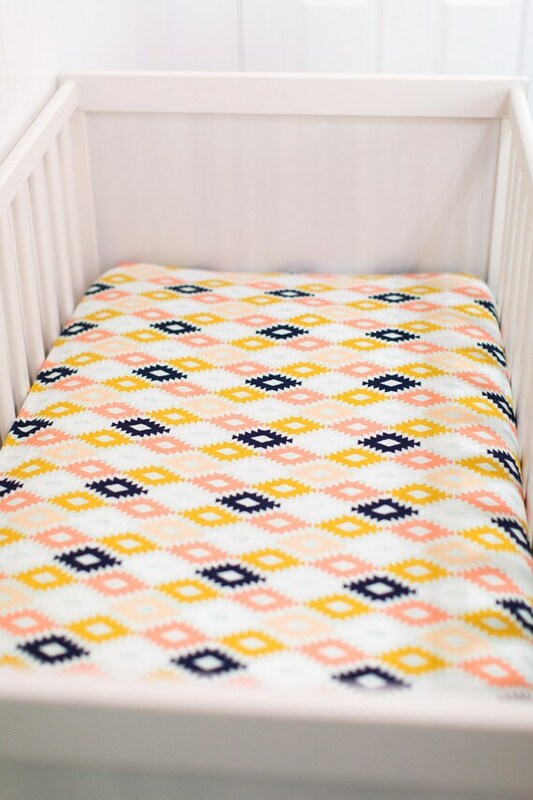 Finding the perfect textiles for your modern nursery can be a challenge. 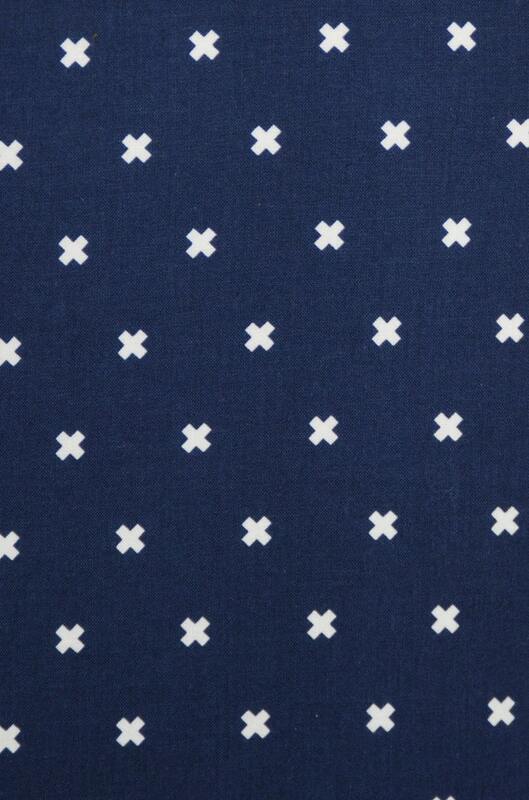 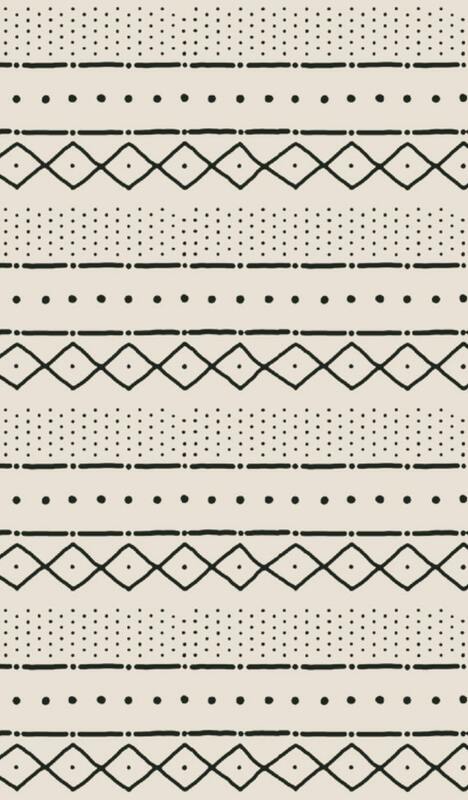 Patterns that are simple, yet interesting tend to catch our eye. 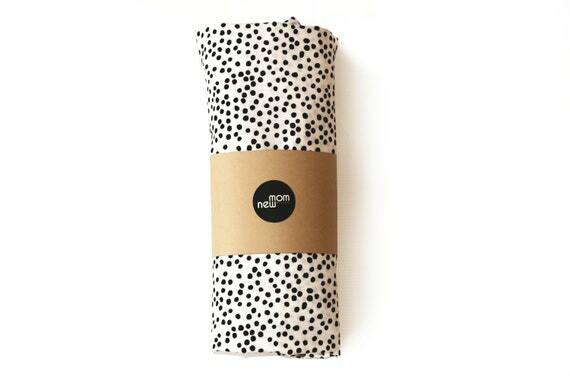 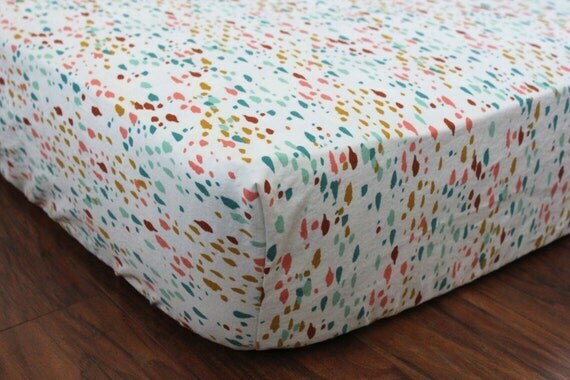 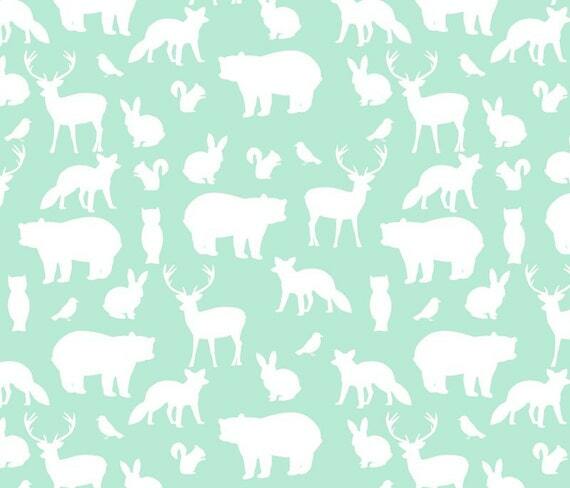 Here are 10 printed crib sheets and changing pad covers that will compliment any modern nursery.